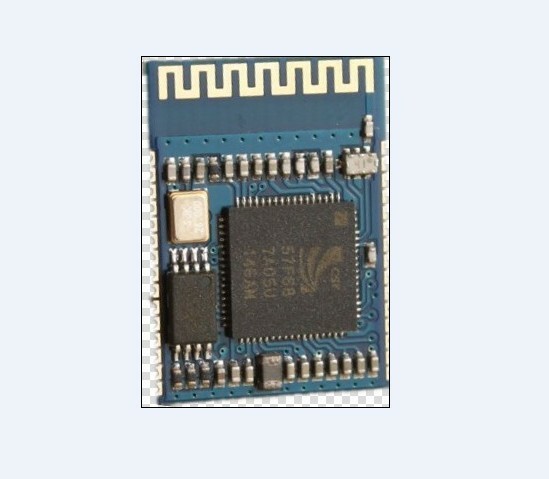 The SL808 is a highly integrated Bluetooth 2.0/2.1+EDR stereo module, use CSR bluecore5 MCU, designed for high data rate, short range wireless communication in the 2.4 GHz ISM band. With CSR Bluetooth stack and profile, the SL808 provides alow power and ultra-low cost Bluetooth 2.1+EDR solution for wireless voice/audio applications. Support A2DP, AVRCP profile.